2018 was an eventful year for China e-commerce. Azoya Consulting reviews the top ten things that rocked the industry this past year. 2018 was a big year for China e-commerce, as China's government passed the country's first comprehensive e-commerce law, in a bid to protect consumers and regulate sellers. 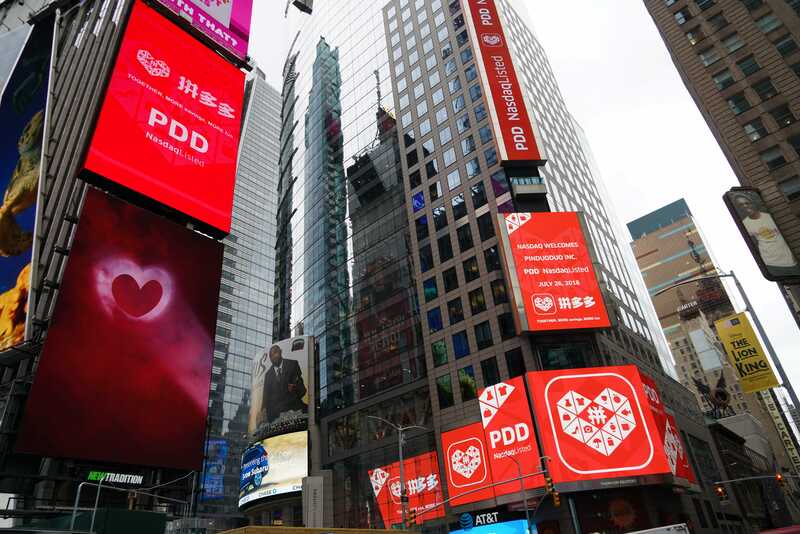 Major players such as Alibaba and JD.com also entered into headline-grabbing partnerships and investments, as they consolidated their grip on the market. We highlight the top ten events of 2018. The law forces daigou to obtain business licenses and file tax returns, regulating the gray-market selling of foreign goods in China. 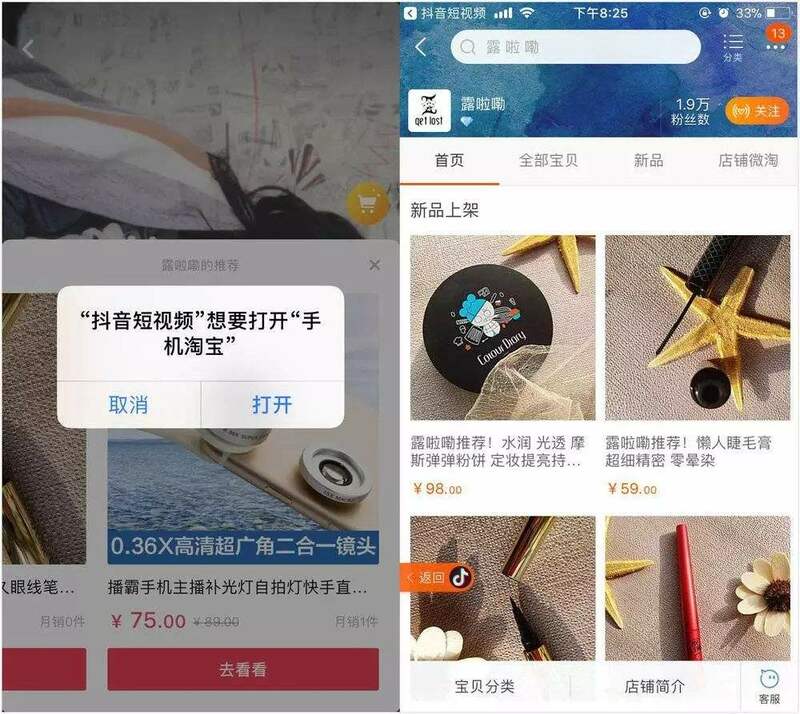 The limit was raised from 2,000 RMB to 5,000 RMB for individual transactions, and the annual limit was raised from 20,000 RMB to 26,000 RMB. This indicates further government support for the industry. These three are the latest additions to JD.com’s global retail alliance, which includes Wal-Mart, Vipshop, Meili, and Farfetch. 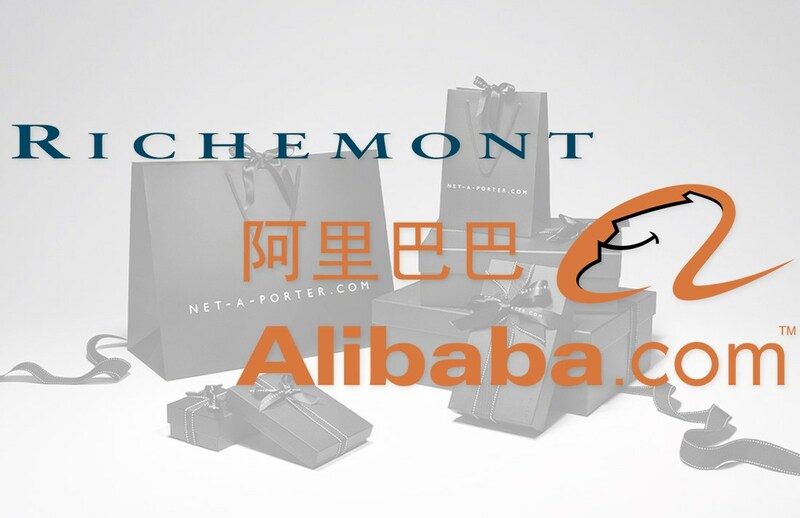 Luxury players are partnering with Alibaba/JD.com so they can provide a stronger customer experience. 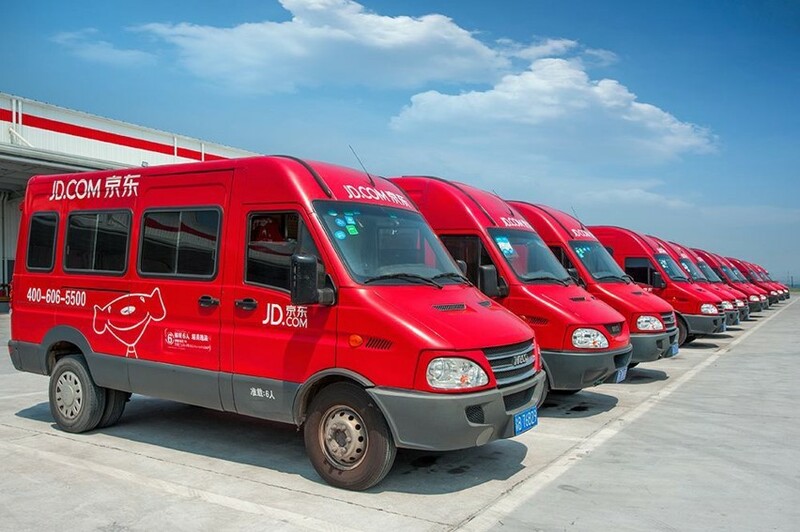 JD.com continues to deepen its partnership with Farfetch, Yoox's main rival on the global stage. 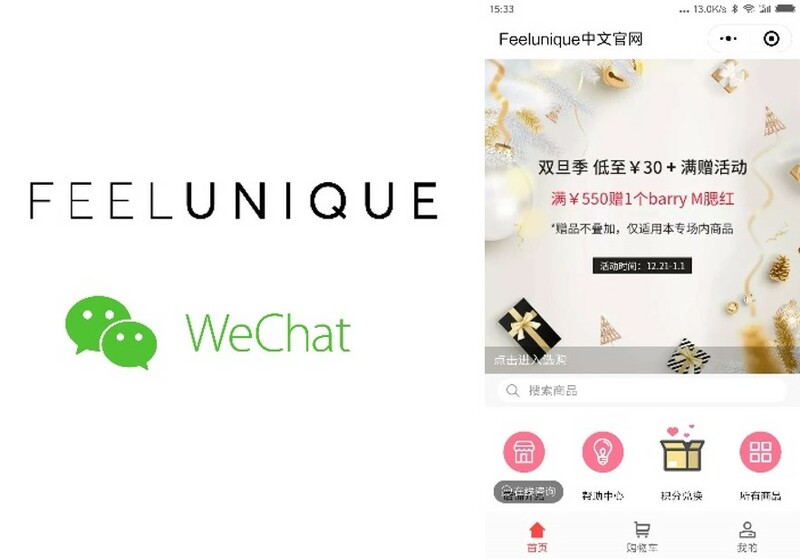 In just three short years, Pinduoduo grew to over 300 million registered users on the back of its WeChat mini-program, indicating the popularity of social commerce in China. This was Alibaba’s first successful attempt to launch an offline store with cross-border e-commerce goods. Kaola, JD Worldwide, and Little Red Book each followed with their own offline stores later in the year. 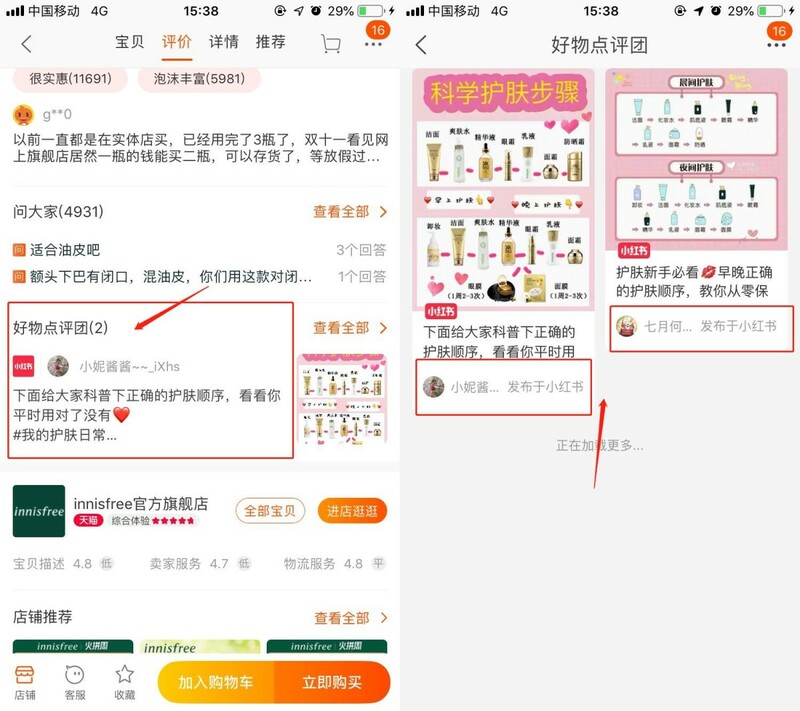 Taobao began incorporating content from Little Red Book, reflecting the importance of content in China e-commerce.